PHPD’s regular whistle-stop tour around the UK, looking at the latest ‘developments’ on new-build developments. 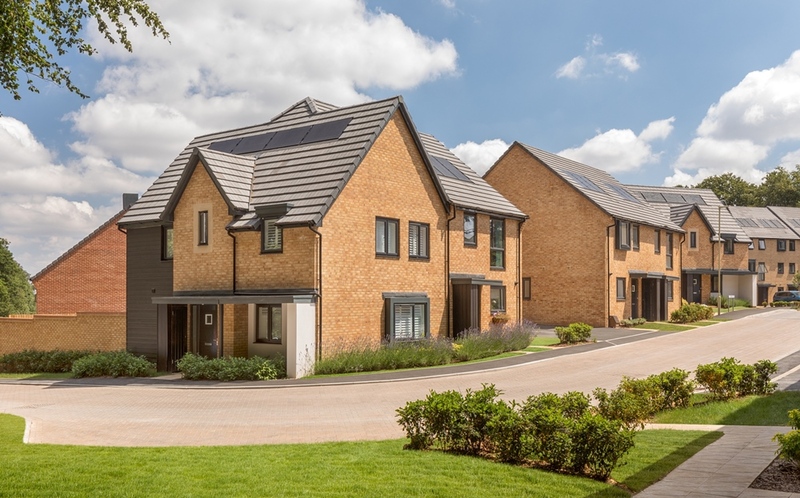 Redrow has confirmed the development of 283 homes in Kennington, near Oxford where Redrow Homes South Midlands has acquired a 27-acre site for the construction of one-, two-, three- and four-bedroom homes, both private and affordable housing, on the southern edge of Kennington. Construction will commence at the new development, to be known as the Lawns, in early summer. Properties are to be released for sale later this year. 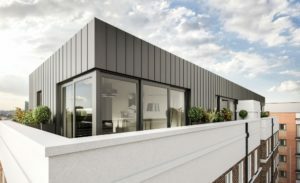 Airspace developer Apex Airspace has begun constructing four two-bed penthouse apartments on the unused airspace of Marion Court, a five-storey residential block on Tooting High Street in South London. The apartments will range in size from 672 sq ft to 916 sq ft and include floor-to-ceiling glass windows, maximising the flow of light in the living spaces while providing views across London. 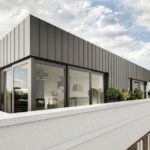 The apartments will be constructed off-site using modular technologies. Bellway has launched a new showhome at its Tithecote Manor development off Holt Road in Bradford on Avon. The Moreton is a five-bedroom family home and features a large kitchen and family room, along with a living room, study, television room, and utility room. There are four double-bedrooms, including two bedrooms with en suites, and a single bedroom. Bellway is building a mix of bungalows, semi-detached and detached homes at Tithecote Manor. Yorkshire housebuilder Avant Homes has launched of a range of new starter homes and apartments at its Sorby Village development in Sheffield. 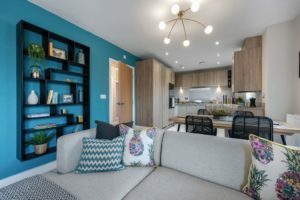 The new collection of homes is part of the homebuilder’s new Bridge range, which has been designed to bridge the gap in the housing market for aspirational and attainable homes. A new group of small sites are set to deliver additional housing for the capital, as part of the Mayor’s ‘Small Sites, Small Builders’ programme. Brought forward by Transport for London (TfL), the eight sites will each deliver between one and 30 homes, up to 90 in total. The eight sites are in Richmond, Ealing, Newham, Bexley, Hounslow, Lambeth and Waltham Forest. 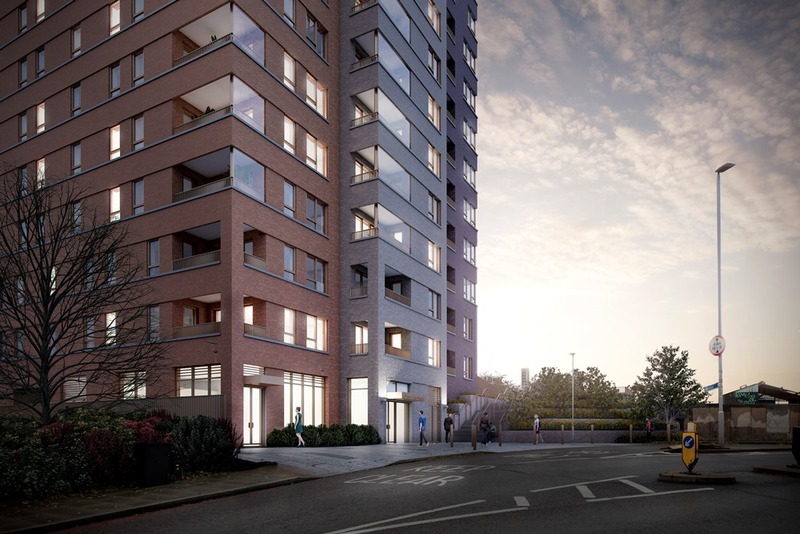 Higgins has started work on site to design and build a 14 storey residential block at Woolwich Reach, E16 for Notting Hill Genesis. 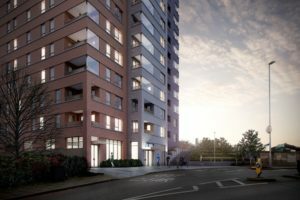 The £21 million contract will deliver 75 affordable homes, one-, two- and three-bedroom apartments, of which 28 will be London Living Rent homes and 47 shared ownership, and commercial space overlooking the River Thames and next to Royal Victoria Gardens. 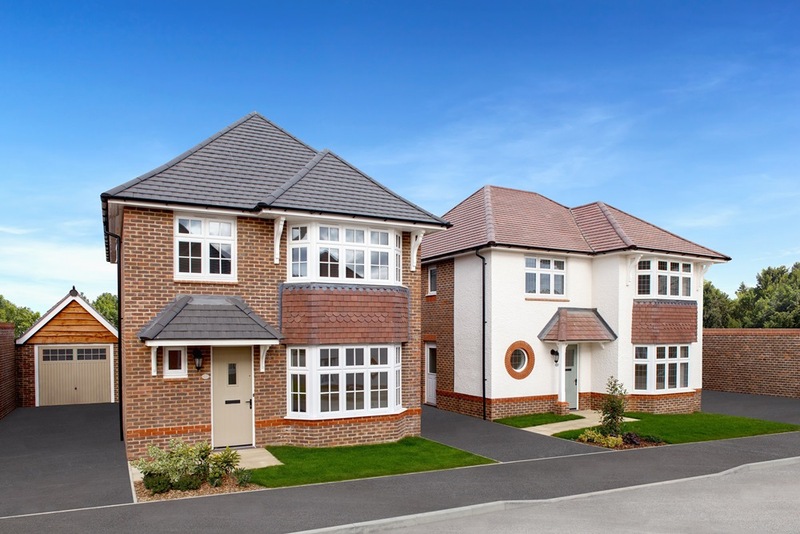 David Wilson Homes’ Basingstoke development, Gillies Meadow, will feature new homes that are have been designed to the Lifetime Homes standard. Features include larger doorways, making it is easier to get a pram or wheelchair in and out of the house and level access paths leading into the homes to make it a smooth transition. The downstairs of every house with the Lifetime Homes standard has also been designed so that if someone in the home cannot use the stairs, one of the rooms can be modified and turned into a bedroom.